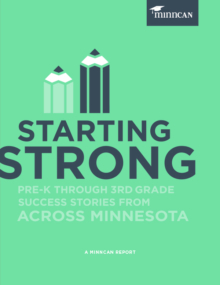 Through our research, we seek to demonstrate that all Minnesota kids CAN succeed and share policy ideas and best practices to ensure that they do. 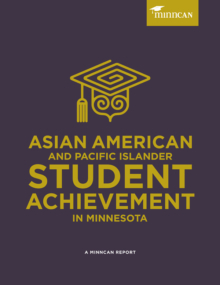 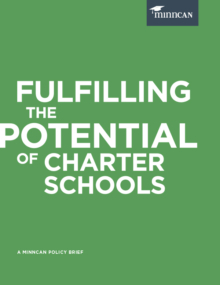 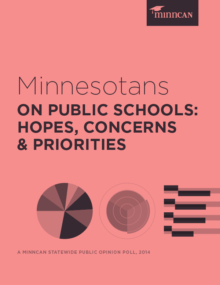 Explore our reports on changing-the-odds Minnesota schools, public opinion polls, education policy briefs and more. 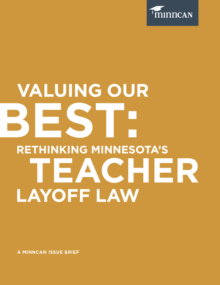 Minnesota is facing critical teacher shortages, with schools often reporting that special education, chemistry, math, physics and early childhood education openings are toughest to fill. 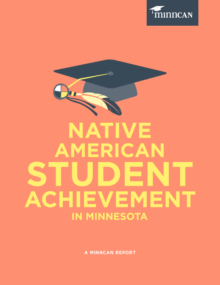 It’s time for our policymakers get serious about recruiting, preparing and retaining the educators that Minnesota students need. 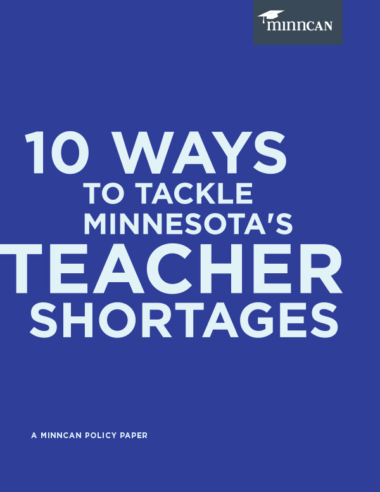 In this policy paper, we share background on Minnesota’s growing teacher shortages and offer ten proven strategies to close them.